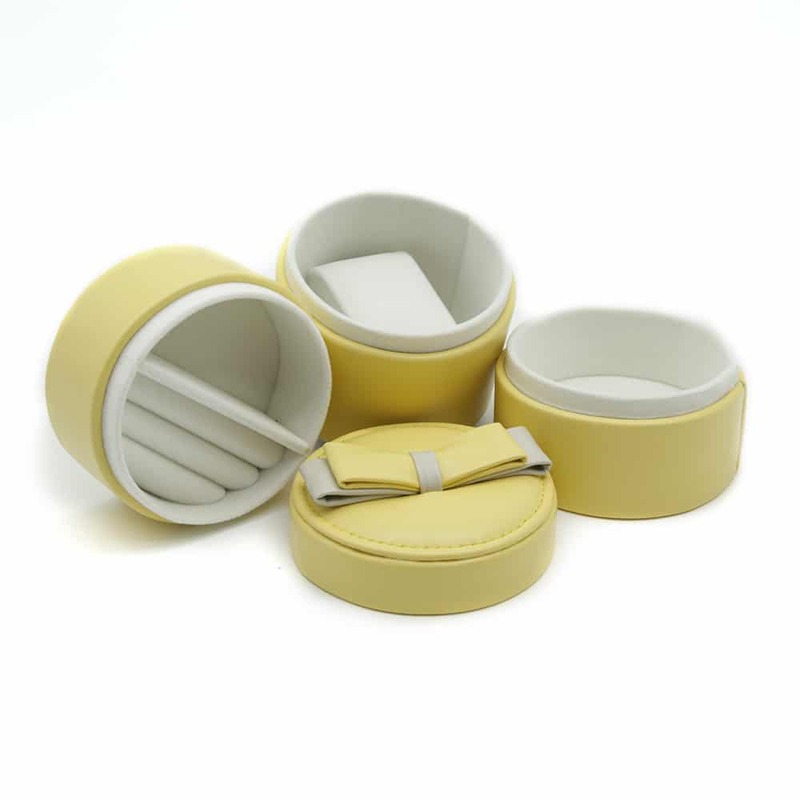 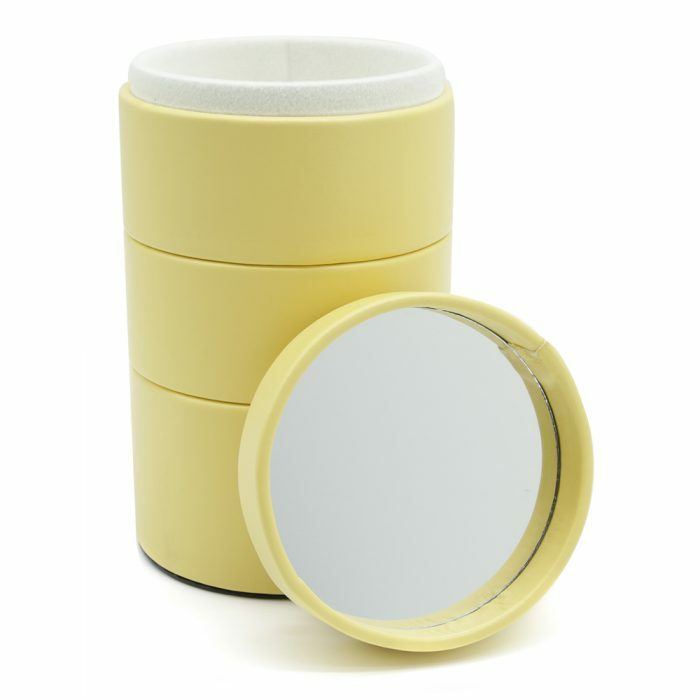 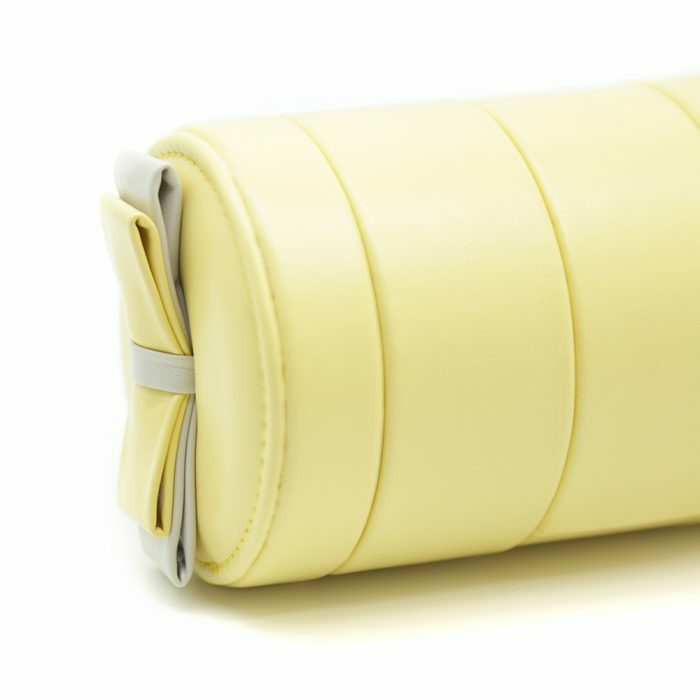 This Yellow Cylinder Jewellery Box is a smart way to store your jewellery and valuables. 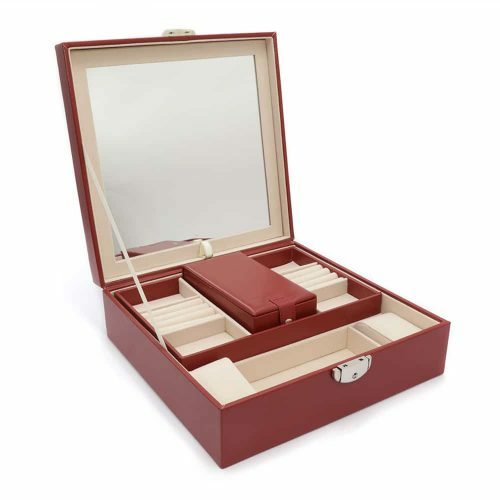 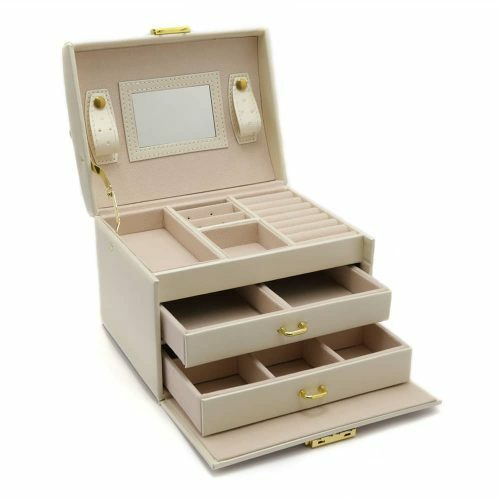 There are 3 different storage compartments in the jewellery box. They can be separated and used individually or used altogether. 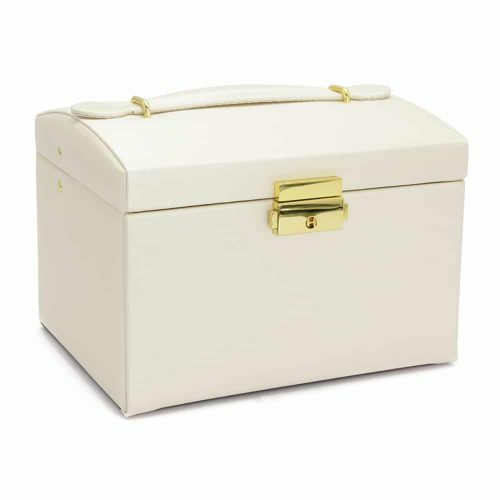 It is a great way to keep your jewellery stored dust and scratch free. 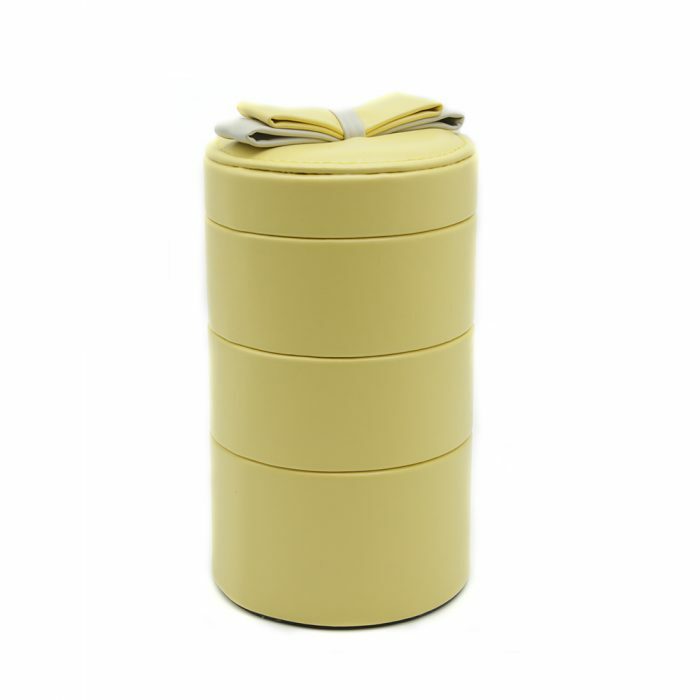 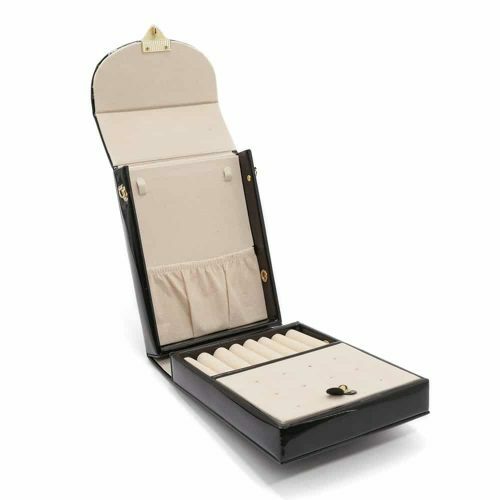 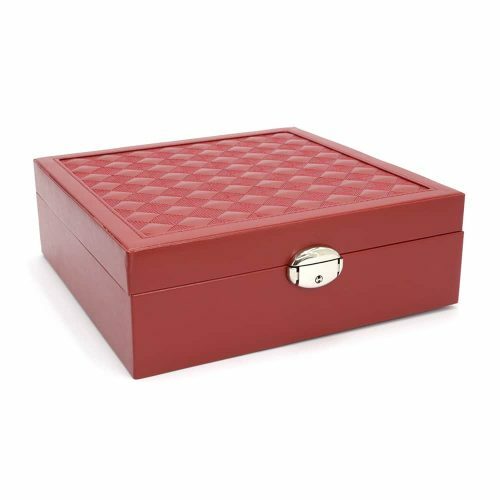 Keep your valuables organised with this Cylinder Jewellery Box.